Apple released its iOS 11 firmware to all users not so long ago. While at this point we are anxiously waiting for an iOS 11 jailbreak, a hacker named Abraham Masri released an iOS 10.2.1 jailbreak for all 64-bit iPhone and iPads. 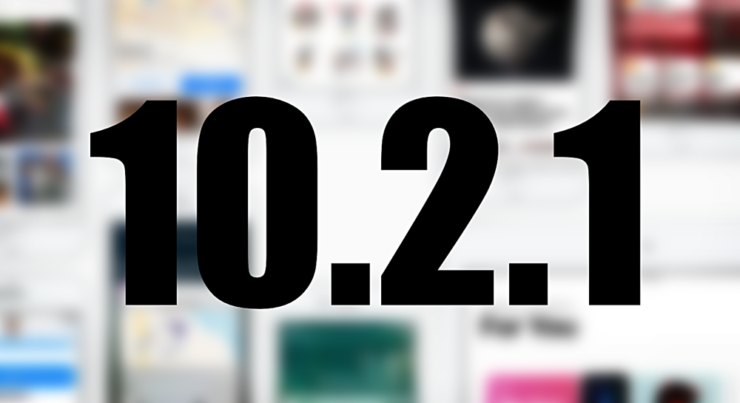 Previously, the Cupertino giant released the iOS 10.2.1 to users in an attempt to kill the Yalu jailbreak in January. The update patched all the vulnerabilities that were necessary for the Yalu jailbreak for iOS 1- – iOS 10.2. So let;s dive in to see some more details on the new Saïgon jailbreak by the hacker. As we have mentioned earlier, Abraham Masri released the Saïgon jailbreak for iOS 10.2.1 for 46-bit iOS devices. However, at this point, if your iOS device is running any firmware higher than iOS 10.2.1 than it might be impossible to downgrade to it. This is because the company stopped signing iOS 10.2.1 in February, locking the doors to any possible downgrade option. Henceforth, if your iOS device is currently running the iOS 10.2.1. only then will you be able to take advantage of the new Saïgon jailbreak. So if one of your iOS devices is running iOS 10.2.1 than you can use the Saïgon jailbreak. Do take note that the Saïgon jailbreak ipa is not available so you will have to make use of Xcode in order to create a Saïgon.ipa file. You will have to create a source code from Github to sideload it or you can also use Cydia Impactor to install the ipa on your iPhone or iPad. If the Saïgon.ipa file has been created, you can follow the step by step instructions enlisted below. The first thing that you need to know is to download the .ipa file and Cydia Impactor. Now open Cydia Impactor and connect it to your device running iOS 10.2.1. Now drag the Saïgon.ipa file onto the Cydia Impactor window and enter your Apple ID and Password. Now tao on ‘jailbreak’ and that’s it. Do take note that if the procedure fails, reboot your device and then try again. At this point in time, we would not recommend you to jailbreak your device through Saïgon. This is because the jailbreak is in its alpha stage and is experiencing a lot of issues. We expect that the nature of the Saïgon jailbreak is semi-tethered like the Yalu jailbreak. What this means is that once your iOS device boots, the kernal will no be patched so you would have to re-open the Saïgon app in order to jailbreak your device again. This is it for now, folks. 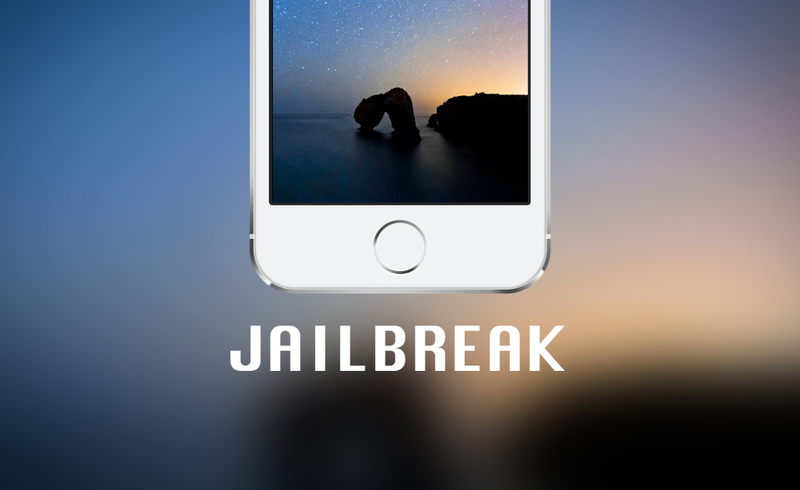 What are your thoughts on the new Saïgon jailbreak? Would you be giving it a swing? Share your views with us in the comments.